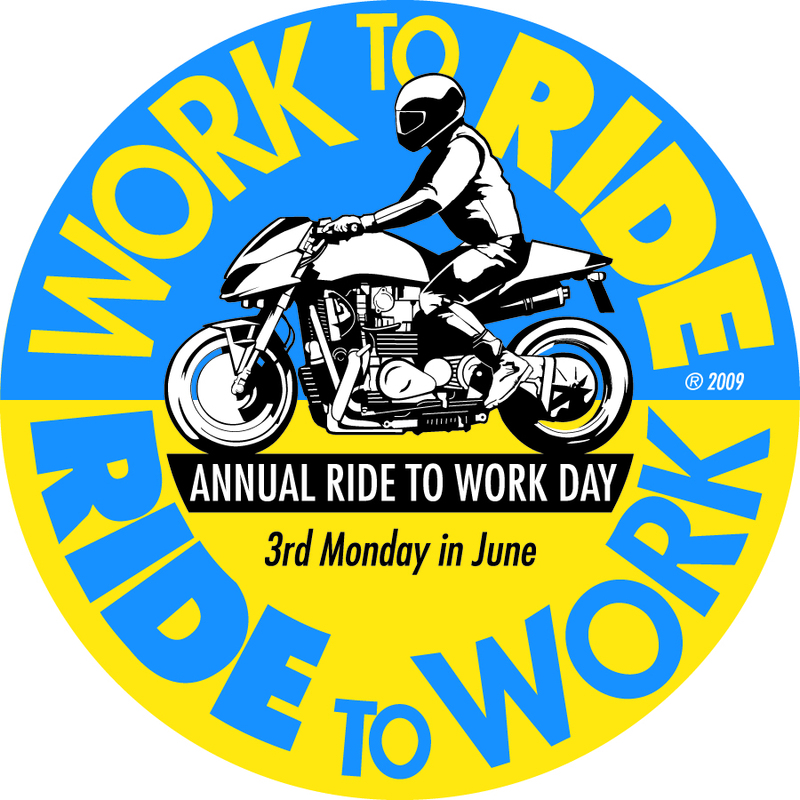 Motorcycle and scooter riders' 20th annual commuting day is this coming Monday, June 20th. 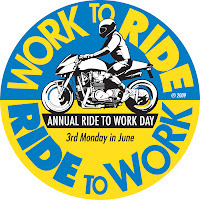 Riding to work on this day is fun and highlights the positive value of motorcycling. Adding more commuting motorcycles and scooters makes urban parking easier and traffic flow better, according to Ride to Work, a non-profit advocacy organization. Studies have also shown that across the same distances, riders reach their destinations faster than those using automobiles. Most motorcycles and scooters also consume less resources per mile than automobiles. "For many people, riding is a socially responsible form of mobility that saves energy, helps the environment and provides a broad range of other public benefits," stated Andy Goldfine, this year's event organizer. Tune in Fox 23 on Monday morning as we talk about RTW day!